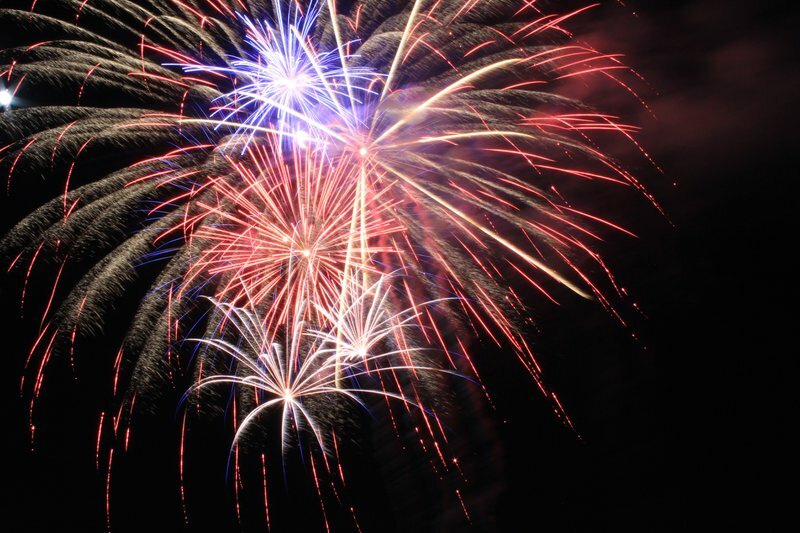 Celebrate Independence Day in Oklahoma’s capital city at the annual Bricktown 4th Fest. Located in Lower Bricktown, the festival will kick off at the Centennial Fountain near Harkins Theater with a DJ playing family-friendly Top 40 and country tunes all the way through the beginning of the fireworks display. From the adventure district and up through Bricktown, you'll find entertainment, lawn games, food trucks and more as you get ready for nightfall. The fireworks will be visible from anywhere in the surrounding entertainment district, so feel free to bring out a blanket or lawn chairs to enjoy the downtown OKC’s fireworks extravaganza.